OUACHITA BAPTIST UNIVERSITY is a private four-year Christian liberal arts university in Arkadelphia, Arkansas. Year after year, Ouachita is ranked among “America’s Best Colleges” by such publications as U.S. News & World Report and Forbes. 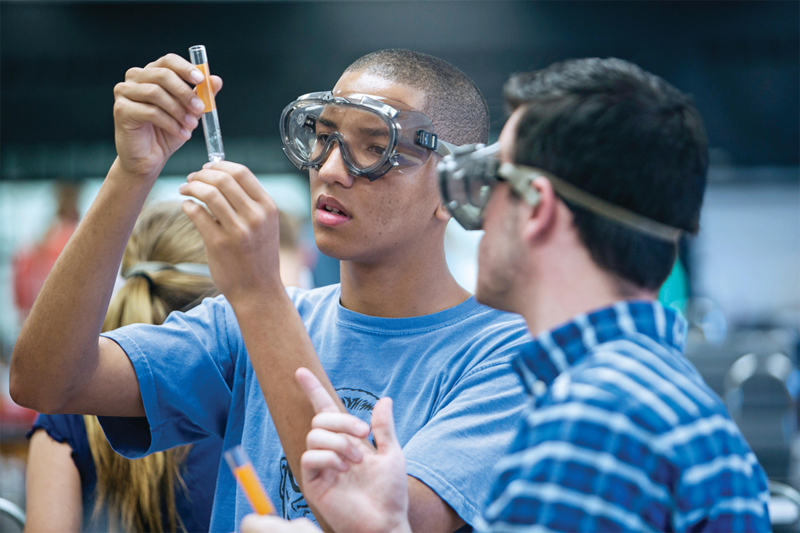 Students also earn state and national recognition for accomplishments ranging from scientific research and business competitions to student publications and musical performances. We even host an annual Scholars Day to celebrate academic achievements. In other words, Ouachita has a well-deserved reputation for providing an outstanding liberal arts education – an education you can experience firsthand. Want to hear more about Ouachita Baptist University? Fill out our Connect Form and an AmeriStudy representative will contact you soon! Ouachita Baptist invites you to discover the exceptional education the university provides. The 13:1 student-to-faculty makes a huge difference. Students get to know their professors on a personal level as role models and mentors. OBU has a 97% acceptance rate to graduate programs and professional schools; and 93% of students have a full-time job or enter graduate school within 1 year of graduation. 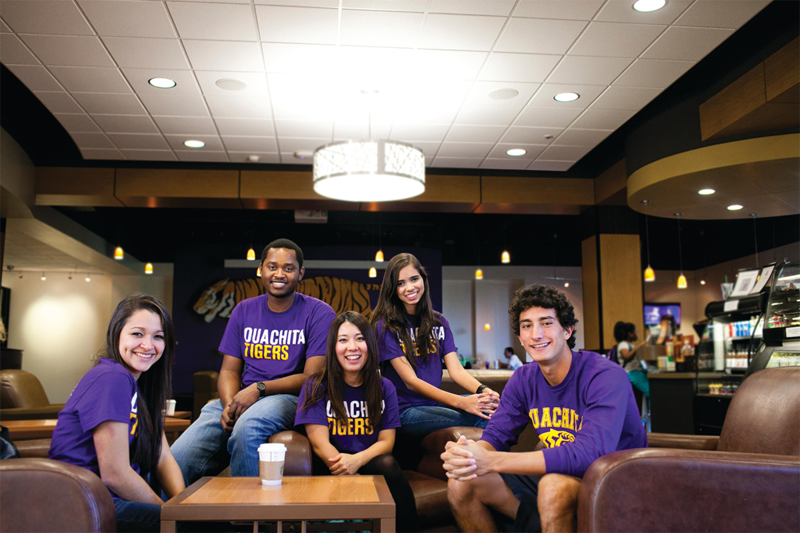 Ouachita strives to be an academic community of vision, integrity, and service. Click here to browse academic programs at Ouachita Baptist University. Financial Assistance: The OBU Application also serves as the application for merit scholarships at the university. International students will be considered for Global Scholarships during this process. International students whose applications are accepted will automatically qualify for $11,000 in financial aid, and may qualify for up to $18,500 based on GPA, TOEFL, IELTS, etc. *Freshmen students applying to Ouachita Baptist must submit transcripts processed through an agency such as ECE, WES, or IEE. **TOEFL or IELTS required for non-native English speakers. Ouachita Baptist does not require an SAT or ACT for ESL students.